About Us : Raw Anabolic Steroid Powders Canada, Sarms and Pepitide Manufacturer, Be your fitness nutritionist, can we involved? Shang Hai MeiHua Pharmaceutical Co.,Ltd was established in 2008, headquartered in Shanghai Hi-Tech Park, is a pharmaceutical intermediates related product development, production, sales and contract-based high-tech enterprises. Since the establishment of the company, always adhere to the credibility of the supremacy, the quality of the first enterprise creed, the product is widely used in life science, health science, steroids laboratory, analytical chemistry and other disciplines of R & D and production areas, sales worldwide. At present, the company and many domestic and foreign top pharmaceutical research and development units to establish a partnership. 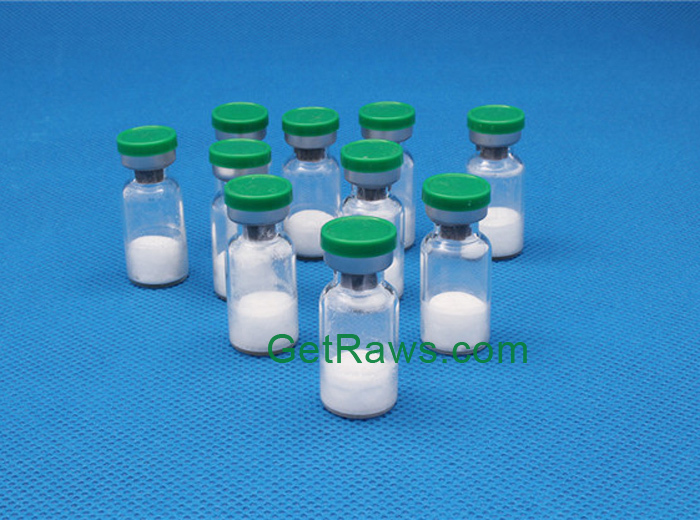 Advantages products of the MeiHua company include, Injectable Steroids, Oral Steroid Powder, Testosterone Steroids, Trenbolone Steroids, Nandrolone Steroids, Muscle Growth Steroids, HGH Peptides, Sarms Steroids and Boldenone Steroids powder and so on all the steroids hormone powder. 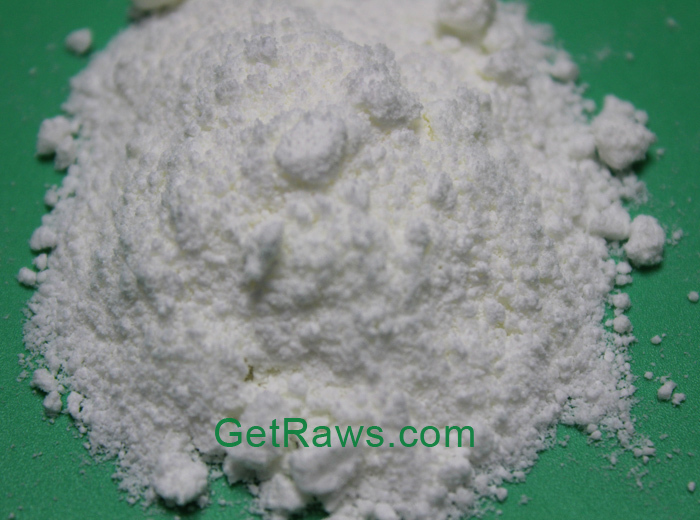 We have a team and transit warehouse at Canada, We provide domestic delivery within Canada and UK, already without customs problems, if you from Canada and Europe ( Germany, France, Poland, Netherlands, Sweden, Switzerland, Italy, Ireland, Norwegian) and want Raw steroids powder, Choose us is one of the most advantage. We offer reship to Europe with 99.9% safe from UK. To ensure product quality, the company introduced advanced and comprehensive analysis and testing equipment, including 400MHz nuclear magnetic resonance (NMR), inductively coupled plasma emission spectrometer (ICP), liquid chromatography (LCMS), and with strict quality Management system. 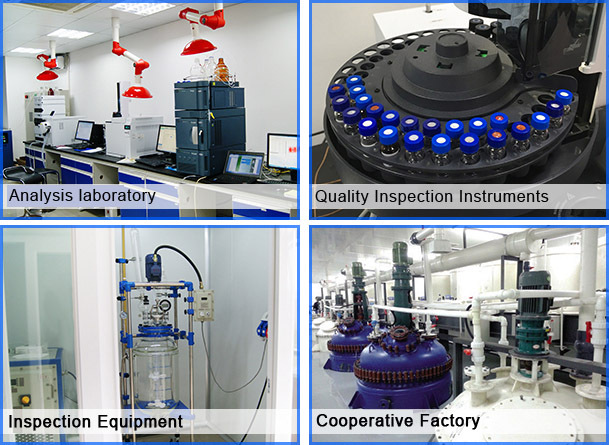 The company signed with GMP qualified cooperation factory, equipped with a professional R & D team, formed from the small test, pilot to the industrialization of the scale of production capacity, all-round to meet customer custom synthesis, directory reagent procurement and contract outsourcing production needs.